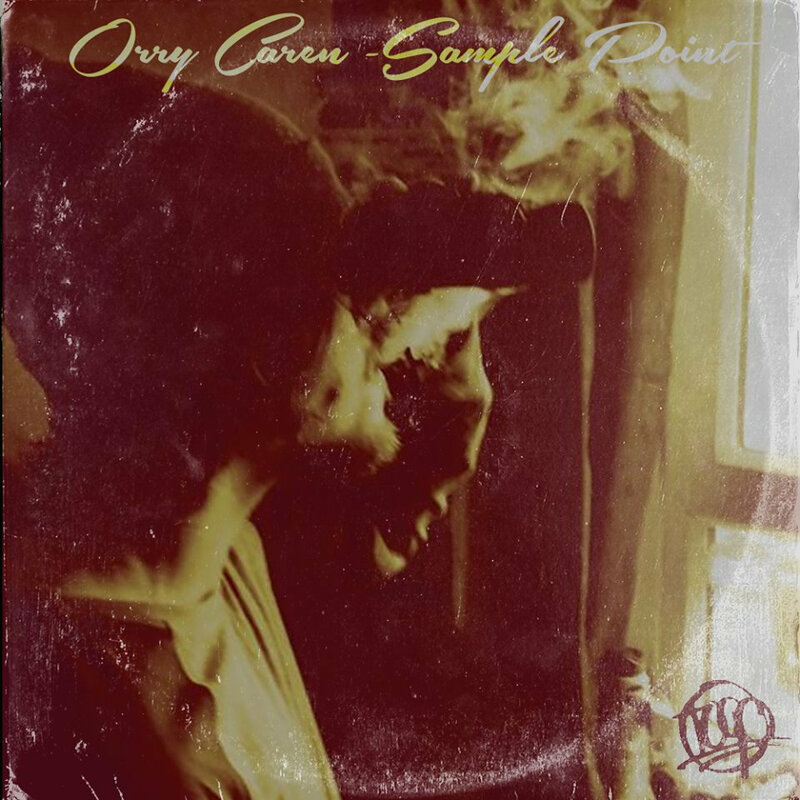 Subfriction Records' prolific in-house producer Orry Caren presents Sample Point: a gift to the hip hop culture and an audio portfolio of beats created in his first 3 years at Subfriction. From instrumental versions of tracks that he produced for some of the most talented rappers in Scotland, to completely unheard demos, this chronicles his journey. This producer samples not only the the whole spectrum of music, but also creates samples himself with guitar, vocals and percussion. Self-taught and with minimum resources, Orry proves that it's the talent and the drive that count when it comes to keeping music original and most of all, worth listening to.